IIM Lucknow offer for the admission to the two years full time Post-Graduate Programme in Sustainable Management (PGP-SM) for the academic year 2019 – 2021. IIM Lucknow PGP-SM 2019 is a two-year full time, residential programme being offered from IIM Lucknow’s Noida campus. It is designed to help managers develop an ethos of environment and social responsibility and equip them with holistic thinking and skills to handle varied sustainability challenges in a dynamic and unpredictable environment. The curriculum is designed to develop and hone management and leadership skills to formulate and solve problems at the appropriate scale, and help students recognize the interconnectedness of economic performance of business with coupled social and environmental systems. Students would also be able to produce policy-relevant results. Latest: PGP/PGP-ABM/PGP-SM WAT-PI Shortlist Status has been released, check from the link provided below. Application form will be available at www.iimcat.ac.in. Candidates can apply online on or before the mentioned above date. Click here for Complete Information of CAT 2018. 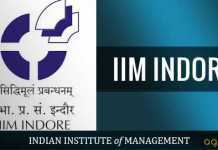 Candidates shortlisted for admission to IIM Lucknow PGP-SM 2019 will be announced. Candidates can check the same from the official website OR through the direct link which has been provided below. 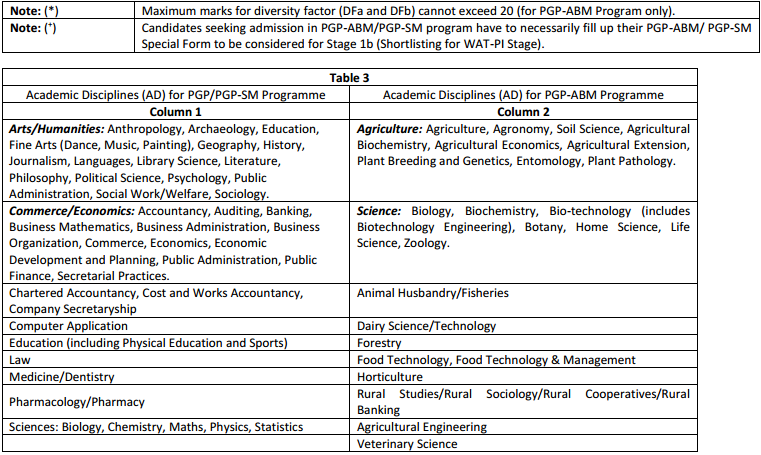 Shortlisted Candidates: Click Here to check the PGP-SM Shortlisted status. 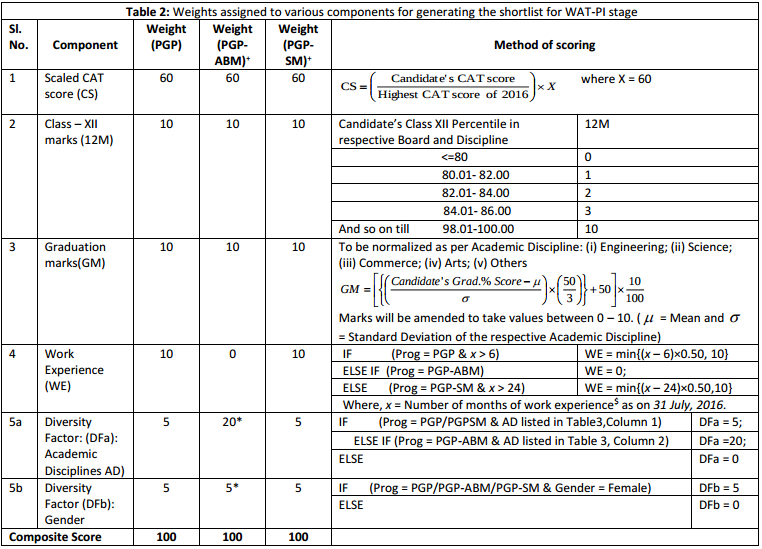 Only the Candidates securing the above mentioned minimum percentile in each category in CAT 2017 will only be considered for calculation of their composite score in Stage 1b on the basis of several factors as described below (Table 2). A candidate’s final score for selection in PGP/PGP-ABM/PGP-SM programme for the batch 2018–20 will be calculated on the basis of the assigned weights as given in Table 4. Reservation Policy: IIM Lucknow will apply Government of India reservation policy for admission to Central Educational Institutions (CEIs). Any dispute concerning Admissions for Batch 2019-21 would be subject to jurisdiction of the competent Courts within the territorial jurisdiction of city of Lucknow only.